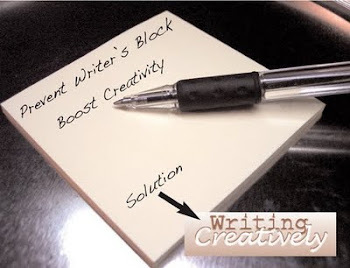 Writing Creatively: Writers – How to Publish Your Book FREE! You've written a book and you want to publish it, but you're stuck. How do you publish it? Some of us pull out our Writer's Market to find an established publishing house that may or may not ever look at your unsolicited manuscript or we read Writer's Market online to find a publisher where we pay $5.99 a month for the privilege. Others of us of check online publishing companies to find the best deal, but these days the Internet is so filled with them, how do we know what's legitimate and what's not? You may have forgotten to ask yourself one very important question: is your manuscript really publishable? While some of us painstakingly comb through each letter of our manuscript, polishing it until it practically gleams before we send it off, others whisk it away without even a first edit. Please – for your own sake – NEVER send your manuscript anywhere without editing it first. Let me tell you about my experience publishing my book, Mud Puzzles: Vengeance With a Fury. You'll find it online, by the way, but you won't be able to purchase it – I pulled it from the publisher, because I was unhappy with the company for continually asking me for money, money, money, money, money – the more money I was willing to pour into my book, the more successful my book MIGHT become. HA! Don't believe it! After sinking hundreds of dollars into Mud Puzzles, and seeing absolutely no return on my investment, I became disappointed – not only with them, but also with me – because during the publishing process, after receiving the initial galleys, I discovered more mistakes that I needed to correct. Again and again, spending more and more money, I would receive more and more galleys and discover yet again ANOTHER mistake. I was beginning to think the publisher was deliberately making mistakes on my behalf just to screw me out of more money. But when I looked at my original manuscript, I discovered that I was the one making all the mistakes! The problem? I was in too much of a hurry! I should have taken the time to edit my book properly before I sent it off. We are supposed to be learning from our mistakes, right? – not making more of them! My manuscript now has a new name and is free of mistakes (hopefully)! I'm ready to publish it again, but not with my original publisher and not with the old title. Once again, I have decided to go with Print-On-Demand (POD) publishing, but this time I am choosing one that doesn't ask for upfront payments. A friend of mine recommended a free web site, createspace.com, which for obvious reasons became a viable option, but since I learned about that recommendation, I've discovered a publisher who allows me to write without having to take care of publishing details. Shorehouse Books (sister to Humor Outcasts Press) takes a manuscript, publishes it, designs the cover and, until the author reaches sales exceeding 500 books, splits its revenue 80/20 in favor of Shorhouse Books. After 500 books sell, the author benefits because the 80/20 split is now in the author's favor. I personally like that kind of attention. I don't have to spend my time getting an ISBN number or looking for someone to design my cover. All I have to do is submit my book to them. Why go with Shorehouse Books or Humor Outcasts Press as opposed to other POD publishers? While both Shorhouse Books and Humor Outcasts Press do not supply authors with a PR budget, they do provide initial and ongoing social media plugs. They also provide links to your book in their Humor Outcasts web site. As with many other publishing companies, the bulk of the marketing is up to the author. Unless you have a book so immediately popular that consumers rush to buy your book after standing in long lines to purchase it, you will need to promote your book yourself. As Chuck Sambuchino claims in his Reader's Digest article, How to Promote Your Book: Press Releases, Media Pitches, and Promotional Materials, "Publicity is not a spectator sport." In the article, Sambuchino gives authors a whole itinerary of steps to take: Make a plan; Prepare your promotional materials; Craft your press release; Shrink your sound bite; Hone your pitch – and he explains each one in detail – well worth your time to read before you publish your book (just click the link). Because both Shorehouse Books and Humor Outcasts Press are new (Shorehouse Books doesn't even have its own web site yet), the publishers are accepting only those submissions that meet their stringent standards. Your book may or may not get published. Still interested? After you've followed Sambuchino's instructions and if you truly believe Humor Outcasts Press or Shorehouse Books will accept your manuscript, contact either Betsy@HumorOutcasts.com or Donna@HumorOutcasts.com to find out if your book is publish-worthy. 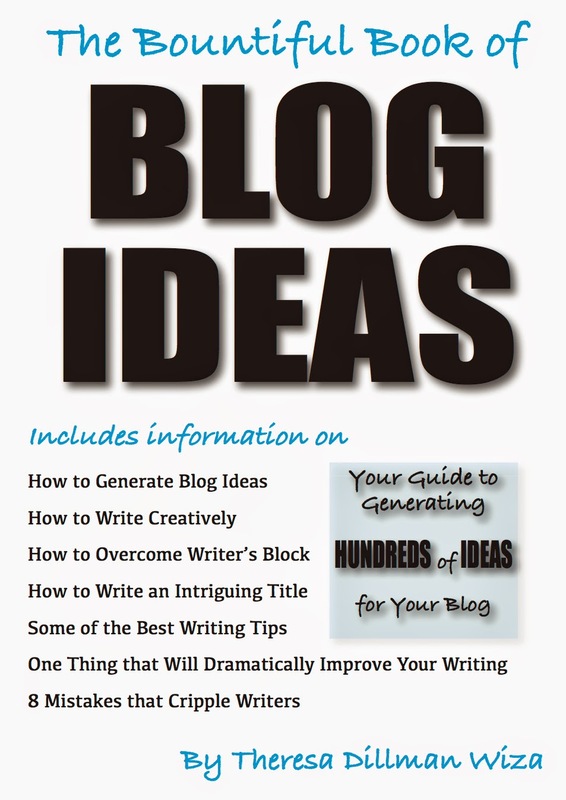 If it gets published, don't forget to PROMOTE PROMOTE PROMOTE, using Chuck Sambuchino's tips. Haven't written a book, but you write comedy? Write for Humor Outcasts (click the link)! If you want to read more from this author, please see the sidebar and THANK YOU for visiting! If my goal was to sell ONLY 500 books, then yes that would be crazy, but I think most writers would agree that the goal is to sell thousands of books and in that case, it's quite fair. As a writer who loves to write, I appreciate a publisher who takes care of all the mundane tasks of getting my work published and helps me promote my work. Of course, the decision is yours to make. You can always go somewhere else. Thank you for commenting.